Welcome to the Flood! website. We collect scientific and other information about various historic floods. 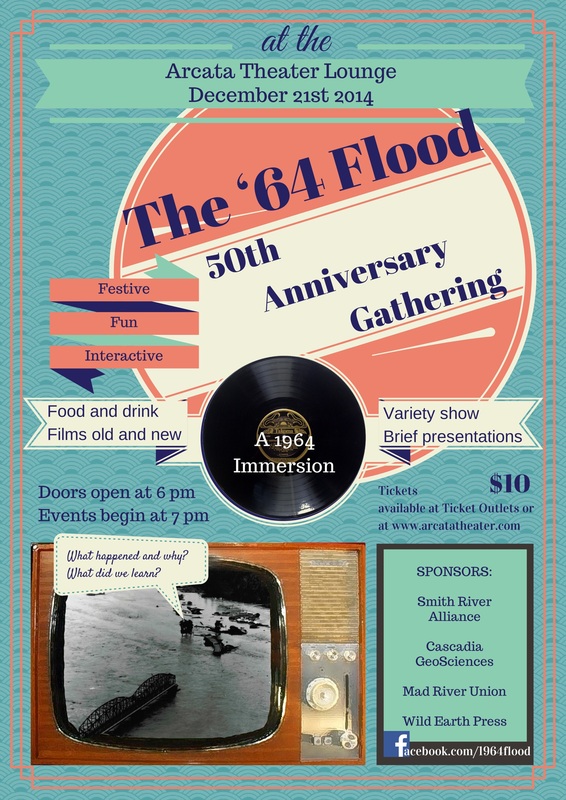 We initially are posting information about the 1964 flood in preparation for our 50th Anniversary Gathering for the 1964 Flood at the Arcata Theater Lounge. This entry was posted in Uncategorized on November 14, 2014 by floodAdmin.